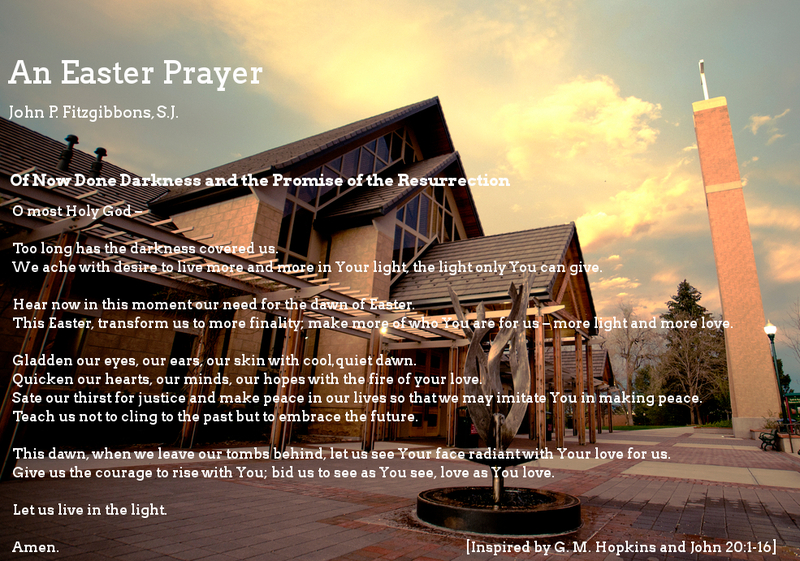 I received the picture and prayer below from my alma mater this morning in an email. I thought I would share it today as we approach Easter this weekend. I pray you have a blessed Easter weekend. I hope you enjoy it. The most amazing days of our faith are upon us. We are about to celebrate the resurrection of our Savior. But first we have to experience a day of sadness; the day our King was beaten, tortured, and killed because of our sin. I guess by now you all have figured out that I love the Skit Guys, and this Good Friday video is one of the best. I hope you enjoy it. If you ever come across anything you’d like me to post on this blog, please fee free to contact me at dino.evangelista@gmail.com. As we read all of these individual laws, I can’t help but notice how many of these commands are common sense to us today. God does not give us laws to punish, but to protect. Yes, He wants obedience, but like a father to his children, He wants nothing more than to protect and give what is best for us. When we choose to disobey sound instruction from our Heavenly Father, we place ourselves in the presence of potential danger. Let us not ignore God, but let us obey Him and His commands because He knows what is best for us. Reading the description of what a king should be in Deuteronomy 17:14-20 reminds me of how any leader should be. They are not to be greater than all the rest with the goal of attaining extravagant perks. They are not to use the people for their own glory. They are not to work for the sake of self indulgence. Unfortunately, sometimes, leaders feel the actual job is a way to achieve the reward. Leadership is about servanthood, not about self gratification and indulgence. There is responsibility for everyone under you, not the other way around. If leaders, whether they lead a small team or an entire country like the United States, were to remember this they would be much more effective, respected, loved, and followed. Unfortunately, I did not get a lot from today’s reading we have not already discussed. However, as I have said before, it amazes me at the level of detail God puts into the instruction He gives to the Israelites through Moses. I know we no longer live under the law to receive salvation, but there is a lot of wisdom in the commands given to the Israelites (including the command to not eat vultures). There is nothing listed in the Bible by accident or without purpose. We must continue to read and digest every word because it is important, if for no other reason than to point us back to our imperfection without God’s saving grace through Christ’s sacrifice. In today’s reading in Deuteronomy, Moses continues to remind the Israelites everything The Lord has shown and taught them since leaving Egyptian captivity. The book of Deuteronomy continues to be a good example of the types of reflection we should have in our own lives. It is important to remember the victories in life, but it is also important to reflect on the trials and failure so we can learn from them. God never promised a simple or easy life, but He did promise He would always be with us through it all. In today’s reading, the first two verses in Psalm 42 are some of the most poetic in the Bible (in my opinion), 1 As the deer pants for streams of water, so my soul pants for you, my God. 2 My soul thirsts for God, for the living God. When can I go and meet with God? It is such a powerful picture of what our longing for God should be. The message of salvation is not lost in what Moses is telling the Israelites. While God’s grace provides us freedom from sin, out of our love for God, we must work to keep His commandments and show honor to Him. Deuteronomy 6:17-18 says, 17 Be sure to keep the commands of the Lord your God and the stipulations and decrees he has given you. 18 Do what is right and good in the Lord ’s sight, so that it may go well with you and you may go in and take over the good land the Lord promised on oath to your forefathers. The key phrase in verse 18 is “so that it may go well with you”. It’s not about salvation, it’s about perseveration of who God wants us to be so we may be blessed in this life by Him.